My last blog, about Mike Vance, reminded me of a story of what can happen when you put your best, informed, foot forward and ask expectantly. It is a story about my 1981 visit to Disney Land where I went to see the lightning bugs! Yes, lightning bugs! 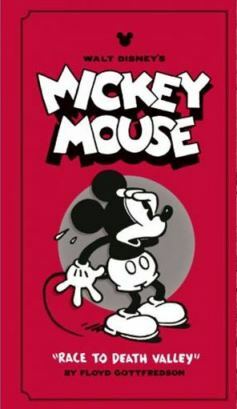 Vance discribed the loosely knit Disney team that started the Disney cartoons. He pointed out that the idea was ridiculed, called "Disney's Folly". Holding a Sunday meeting at a picnic with their families, discussing the problem of lifting the skinny cow, that kept slipping in a sling, one of the children asked "why don't you feed her?" They did! They fed her a whole bale of hay in one gulp and she got fat and no longer slipped. The point was that wisdom could be found anywhere if we sought it. Rocket scientists do not have a lock on wisdom. 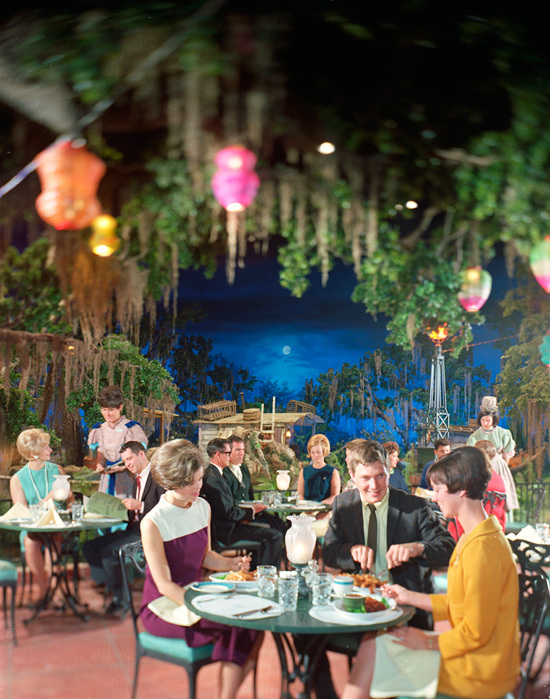 Vance went on to tell of the perfectist Disney's first trip to a newly opened attaction at Disney Land, the Blue Bayou Restaurant. The restaurant was full and sold out for the day when Disney first visited it. The restaurant was supposed to be a plantation house setting on a Lousiana bayou, the seating overlooking the swamp. Disney told them to "feed the people inside and shut it down. Its not right!" He gathered together the restaurant manager, a waitress, a ride mechanic and a young sweeper to find out what wasn't right. After a lot of hesitation, in awe of being with Disney, the young sweeper, in his southern drawl, said "I'm from Baton Rouge and down home we got light'n bugs". Disney was thrilled. The very lowest of his employees had the exact answer he was seeking. Then, Vance went on to use this illustration to describe the type of people we should find to support us. While Vance was the genius who figured out how to "put round pegs in square holes", a retired U. S. Navy Admiral, Joe Fowler, handled the "nuts and bolts" of the actual construction of Disney Land. Disney called Fowler and said, "Joe, I need 10,000 (or some such figure) lightning bugs". Fowler didn't question the request, asking what for, or where he was supposed to get so many lightning bugs--there are no lightning bugs west of the rocky mountains--he simply answered "when and where do you want them". 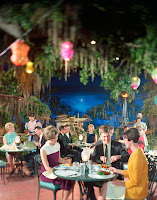 Vance said "The next time you're in Disney Land, check out the lightning bugs in the Blue Bayou Restaurant. I had been to Disney Land a number of times but the "next time" came when we were on a three month tour of the United States in a travel trailer, following Julie and I both losing our jobs in a plant shut down. I more or less looked like a bum when I approached the supervisor who was watching the taking of reservations for the last 9:00PM seating of the restaurant. Having worked all my life wearing a tie, on this trip I wore the popular clothing of the day, torn cut off jeans and a tee shirt. I said to the young lady that "Mike Vance told me that the next time I was in Disney Land that I should check out the lightning bugs in the Blue Bayou Restaurant. I'd like to see them now if I may". She gave me an "Oh, No! Not another kook" look. I asked "You do know who Mike Vance is, don't you?" She said, "Excuse me, sir, I'll be right back. She had an entirely different demeanor when she returned asking "Sir, would you like to eat now?" We weren't really planning to eat but I thought "why not". She asked "Would you like to eat by the water, sir?" I didn't know there was water but I agreed. Following a young man carrying a table over his head, we were seated right by the water where we could observe the Mike Flint Boat Rides through the swamp. The supervisor then said "This is Debby, she will be your personal server." The trees, hung with spanish moss, twinkled with lightning bugs, electric of course. Ask and it shall be given unto you; seek and ye shall find; knock and it shall be opened unto you. Ask expectantly and you may be surprised at the results.